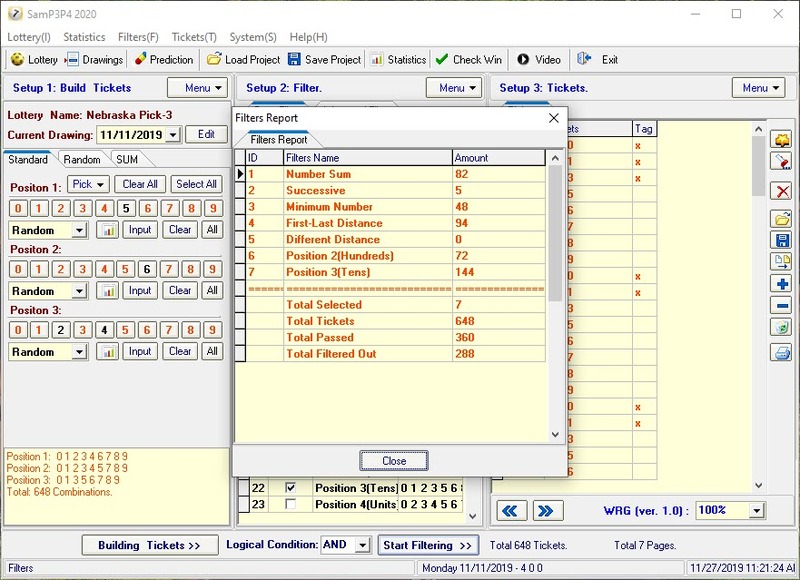 SamLotto software works with all the lotto-type lotteries include 220 Lotteries from 62 countries. 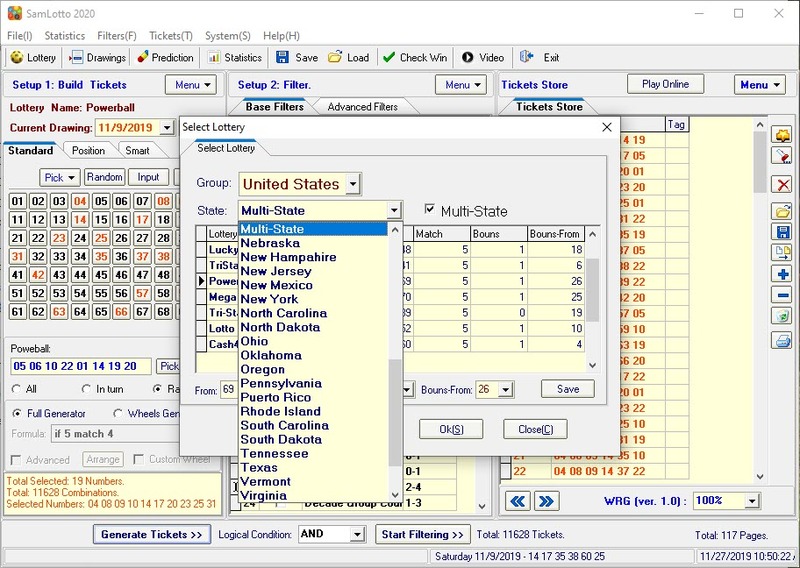 SamP3P4 lottery software works with all the daily Pick-3 Pick-4 lotteries include 130 lotteries from the USA and Canada. FREE Download SamLotto/SamP3P4 or Purchase SamLotto/SamP3P4 Programs Now! SamLotto is a fully featured lottery software that has turned around the gaming experiences of most players around the world. It provides the best filtering, analysis and predicting tool thus making gaming like never before. 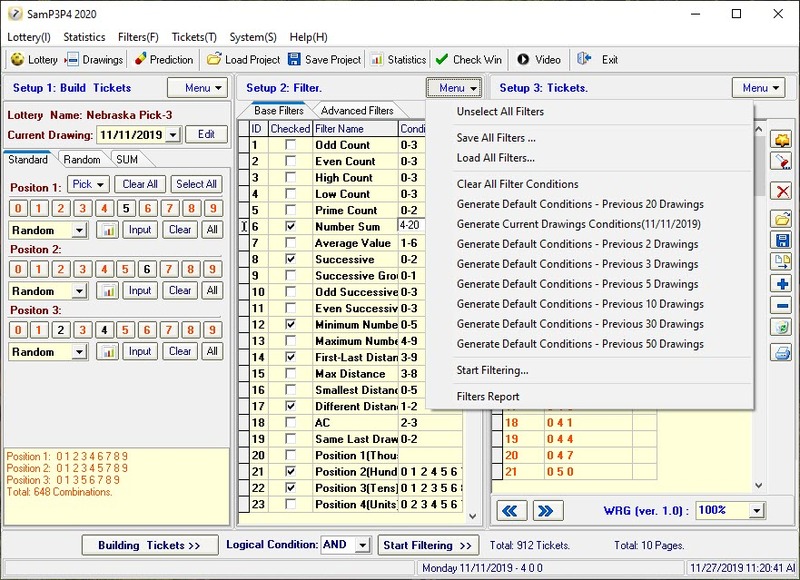 It has been a true winning lottery software since 2003. If you wish to win the lottery, here is the very cool lottery software SamP3P4 that can help your dream come true. It has been tweaked over the years and is continuously strong since 2003. 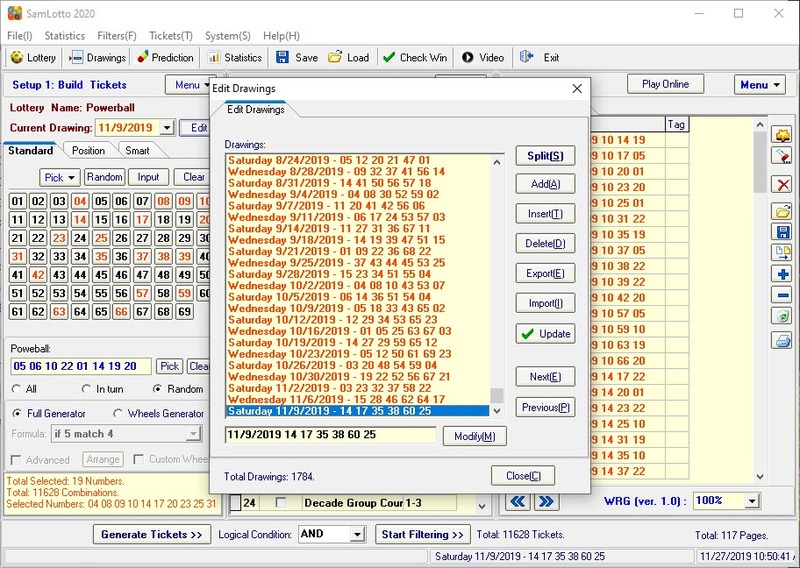 It works with all pick 3 pick 4 lottery software and supports over a hundred of lotteries in Canada and US. Include 220 lotto lotteries and cover 62 countries. Work with all pick 4, 5, 6 or 7 lotto lotteries. Support all pick 4 - 7 wheels and advanced custom wheels. Support 50 base filters and 18 advanced filters. 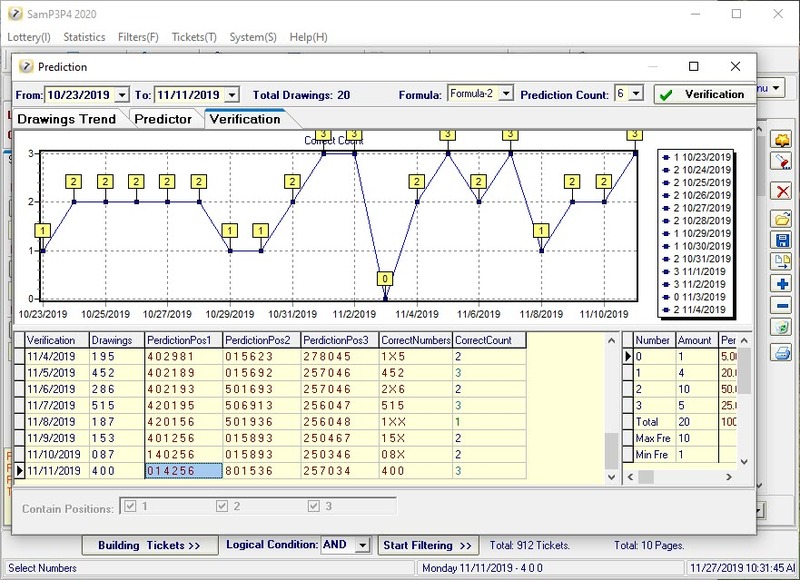 Support prediction of numbers and verify prediction formula. 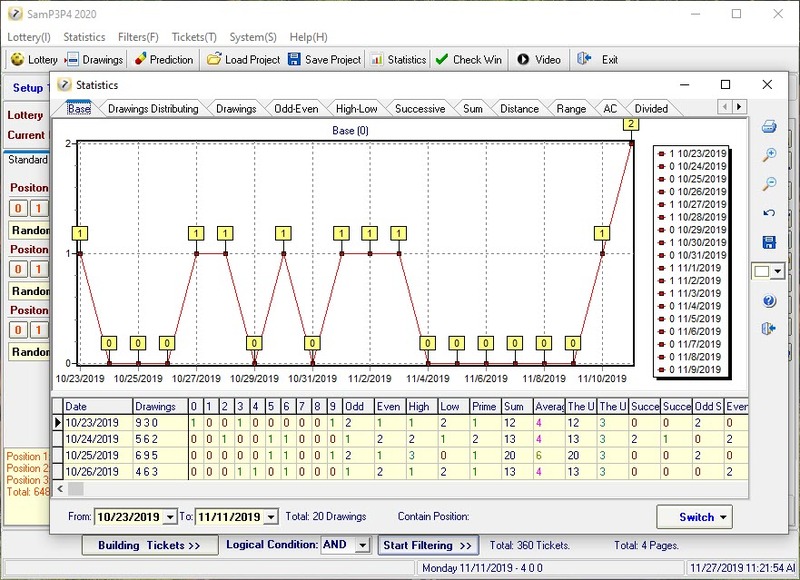 Generate all base filters conditions with 1-click. Include 130 daily pick 3/4 lotteries from USA and Canada. Work with all daily pick-3 pick-4 lotteries. Support use the SUM value to generate tickets. Support 35 base filters and 13 advanced filters.
" John Davis from ca writes: I purchase the program on Monday, played the powerball and won $1800! Just wanted to let you know this soft really works. The filter is great! " 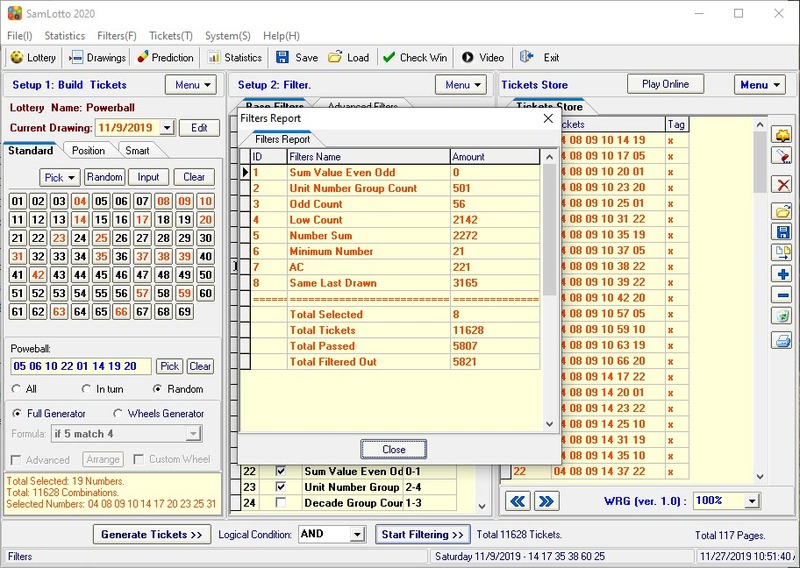 " I have played twice on your lottery software. 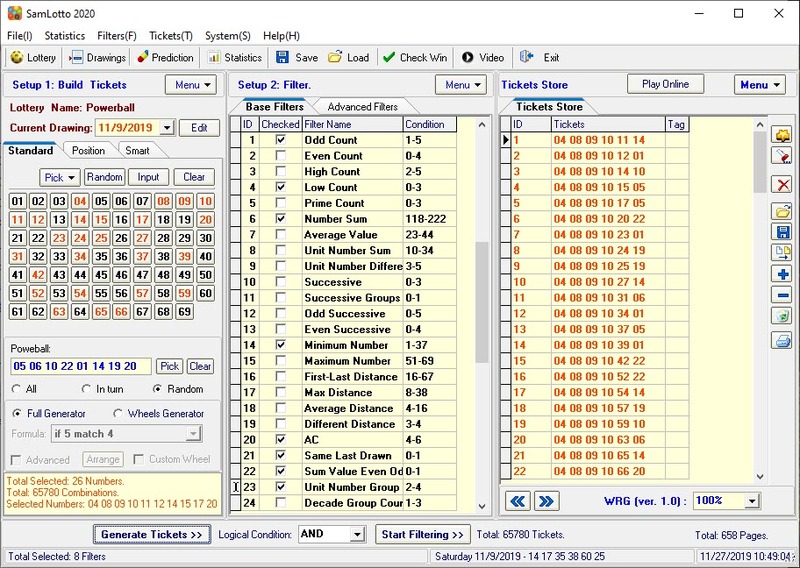 I found the programs easy to use and power, I like the wheeling and filtering functions"
" The SamP3P4 soft is the BEST game to win consistently and thanks to Pick 3 Winning I am winning the pick-3 all the time!" 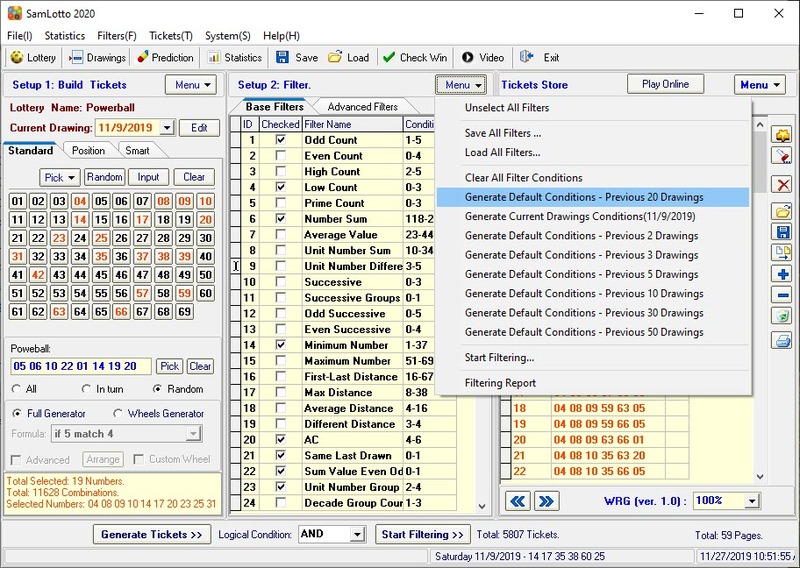 " I found the SamP3P4 pick 3 software very easy to understand. It makes alot of sense." Minimum computer system : Pentium 600 or AMD 700 above. System memory : Least 1GB of RAM. Including regional cards, AccepGiro, credit and debit cards, purchase orders, invoices, electronic funds transfer, and Global Collect bank and wire transfers, Western Union and PayPal. Copyright 2019 SamLotto ® Software Team . All the respective rights reserved .